Hazardous conditions mean you need a boot that protects your foot. Our John Deere lacer has a Poron metatarsal guard that is lightweight and extremely flexible. All while being extremely comfortable with our Removable Airflow Orthotic that is breathable, anti-fungal, anti-microbial and washable. 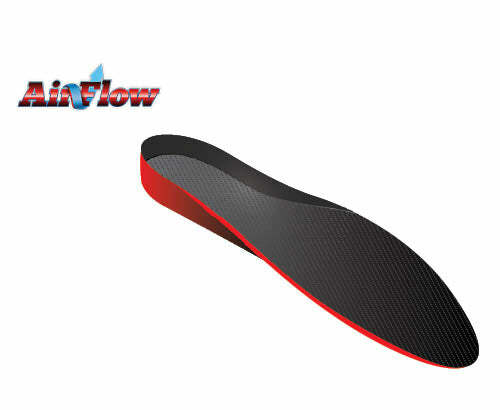 The PU outsole is oil proof and slip-resistant.